The NBC Politics team has curated some of the notable speeches from the first night of the Republican National Convention in Tampa. 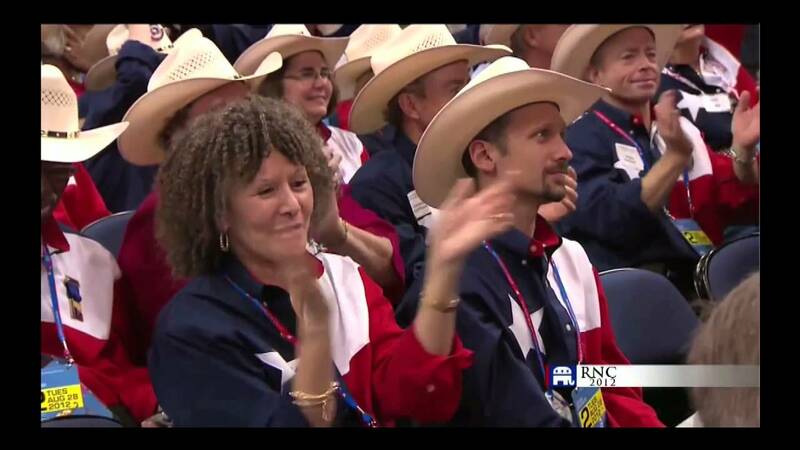 I do have to commend them for getting Nikky Haley in as their token nod to "brown folk" in the GOP. Re: What's missing from this list? A Ron Paul convention speech since his delegates legitimately had the plurality of 6 states to nominate him from the floor, which they did. Meaning there should be a speech, as per RNC rules. But yes, brown people are missing too. A factory worker? A less then noted speaker? ... properly vetted of course. NBC didn't show any of the black speakers. Think they have an agenda? The Ron Paul thing was another farce. There was absolutely ZERO acknowledgement that he received any votes. That, however, wasn't so much an NBC thing as it was a GOP thing...and it was pretty damned disgraceful. 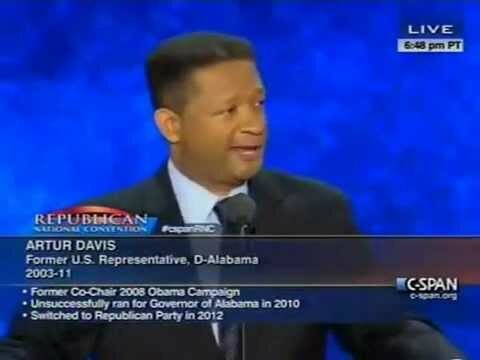 The 10,000 Blacks voting for Romney will vote for him despite speech time.